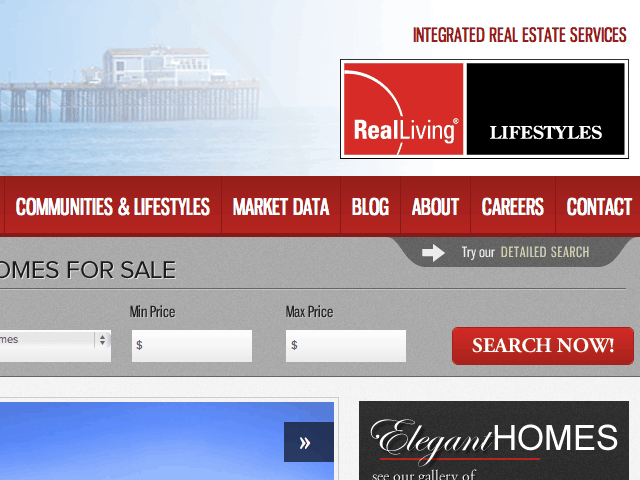 The Noel Team is a Keller Williams Realty team specializing in the Westside area of Los Angeles. 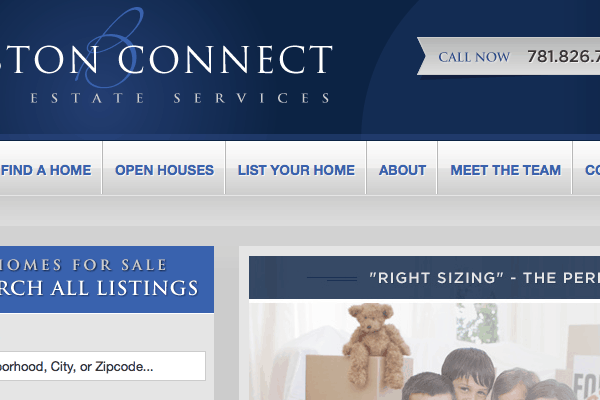 RuthPugh.com is a full custom website focused on San Diego and the surrounding communities. 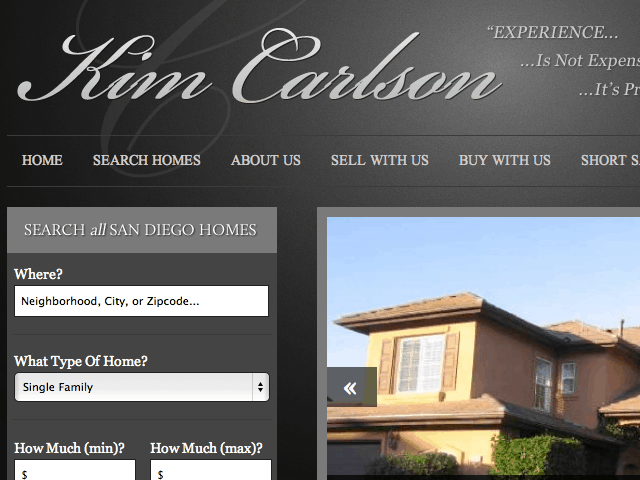 Kim Carlson is a gorgeous full custom website showcasing listings in San Diego and the surrounding area. 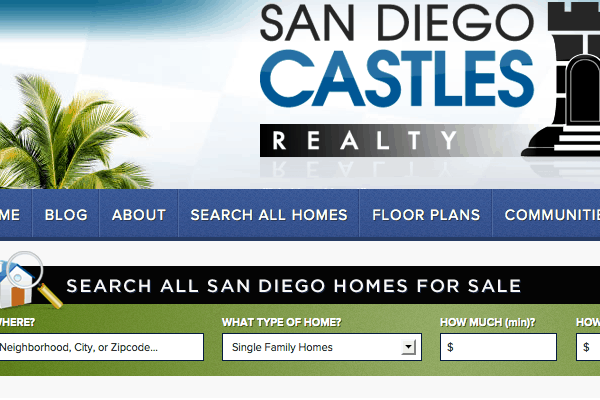 RLLifestyles is a full brokerage site covering the greater San Diego area. 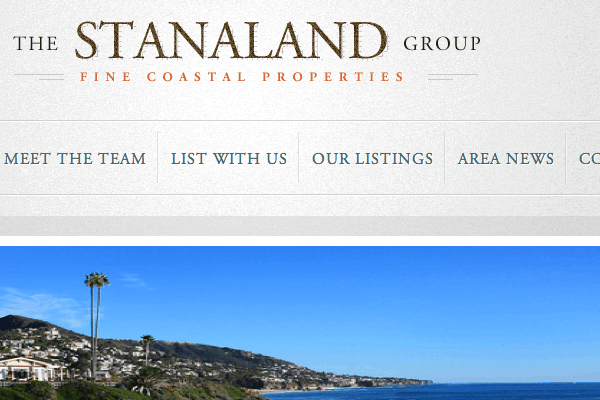 The Stanaland is a full custom website showcasing listings in Laguna Beach and the surrounding area. 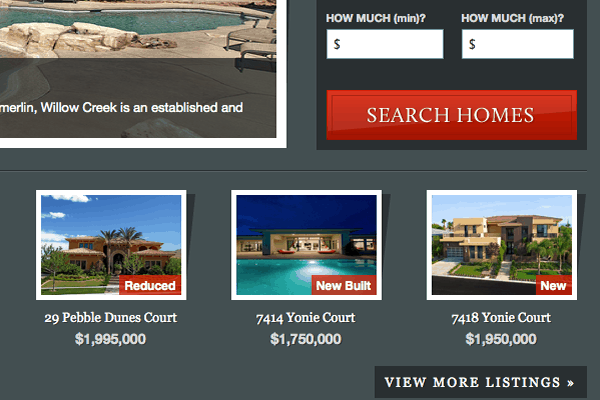 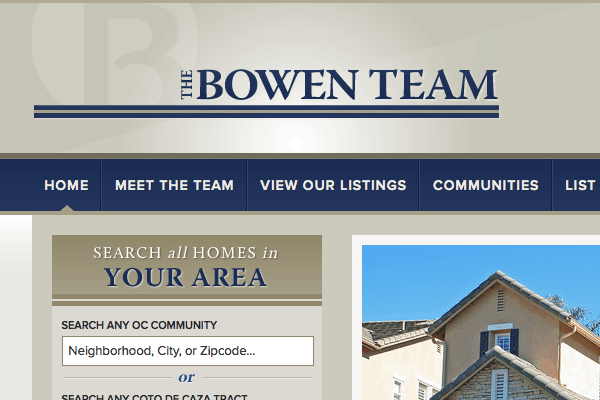 Ranchosantefenewhomes.com is perfect blend of a traditional real estate website with all the functionality of a blog. 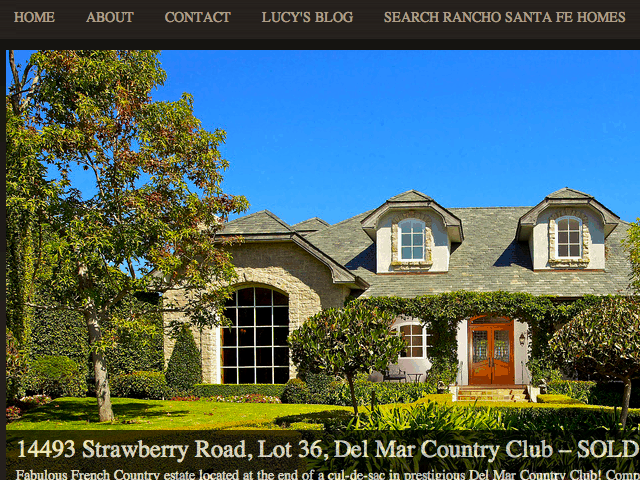 Lucy Kelts specializes in Rancho Sante Fe and the surrounding communities.